Price Match here at aquatic Sealife enjoy them now! Automatic Price Matching with Low Price Guarantee everyday! We have an Automated Price Matching system. To price match and item, just click the button next to the add to cart button on any item page and submit the form. If the item is on pre-order or out of stock a button will not be visible. Simply contact us with the information and we will also price match that item. We will do our best to price match all of our competition including Amazon & eBay listings as long as it is not a 3rd party seller. Please be specific with the URL, so we can gather the proper information required to do the price matching. 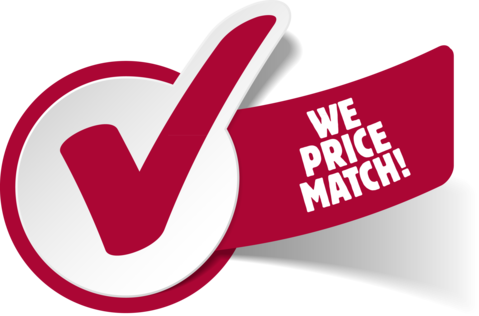 Price matching usually can be completed within a 24 hour period and most times less. Any Bundle offers from online sellers. Any special or daily sales events.